New Haven Promise is proud to be a part of the New Haven community and we’re working hard to make sure our work is consistent, accurate, and available to everyone. 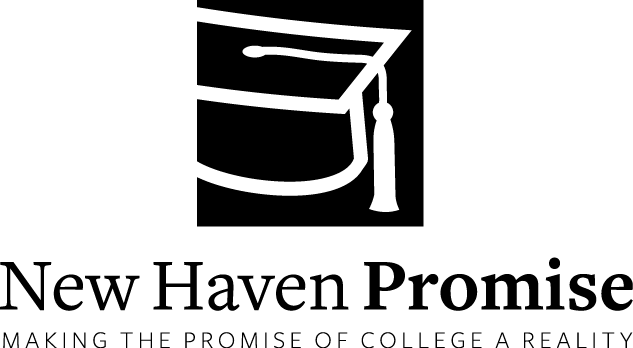 Below is a set of logos, imagery, and information about Promise that can be used by members of the press, media, and authorized agents for purposes of promoting New Haven Promise. Use of these resources constitutes your agreement not to alter, distribute, or use these resources in any way that denigrates Promise or to be used in any publication that is inaccurate, satirical, or otherwise misinforms anyone about Promise. New Haven Promise and New Haven Promise logos reserves the rights to these items and other items found on this website. For more information, contact us at 203-PROMISE (203-776-6473), or email us at info@newhavenpromise.org. 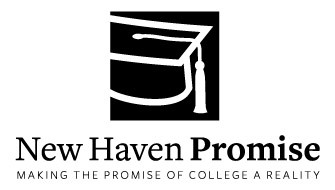 New Haven Promise is a first-of-its-kind scholarship program in Connecticut. Promise is a location-based program that provides scholarships up to 100% tuition for residents and graduates of New Haven Public Schools and approved charter schools. A key to New Haven’s future, Promise is revitalizing the City of New Haven through increased educational attainment, increasing home ownership rates, cultivating a culture of college-readiness, reducing high school dropout rates, and promoting community and parental engagement. Promise is proudly supported and funded by Yale, The Community Foundation for Greater New Haven, Yale-New Haven Hospital, and Wells Fargo. Patricia Melton is the Executive Director of New Haven Promise, a place-based scholarship created by The City of New Haven, Yale University, and The Community Foundation for Greater New Haven. An award-winning educator, Ms. Melton’s career includes initiatives that have impacted more than 25,000 students. Known for her reform work with communities, she has excelled at creating and implementing innovation in startups and established institutions. She served as Chief Academic Officer for Indiana’s third-largest district, which made AYP after a sweeping district-wide transformation effort.